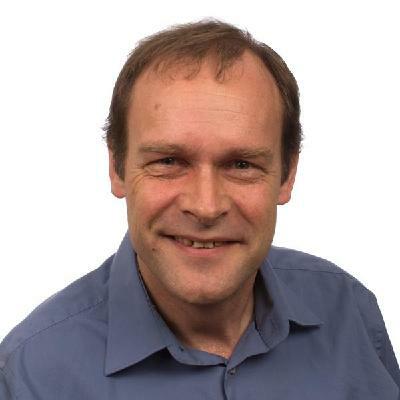 Prof. Daniel Müller is a professor of Hydraulic and Environmental Engineering (Material Flow Analysis) at NTNU. He is the (ad interim) chair of the International Society of Industrial Ecology’s section on Material Flow Analysis – ConAccount. Until recently, he served on the U.S. National Research Council’s Committee on Assessing the Need for a Defense Stockpile. Since 2009, he is a member of the Steering Committee of the National Research Programme 65 “New Urban Quality” of the Swiss National Science Foundation. Prof. Müllers’ research interests evolve around the study of the relationship between human needs and wants, their associated material and energy flows, and the environmental impacts of the latter in order to support the development of strategies for increasing quality of life while reducing potential resource constraints and environmental impacts. His research activities focus on two interconnected areas: (i) the analysis of the evolution of cities and their associated material and energy flows to support the management and transformation of building and infrastructure stocks; (ii) the study of metal cycles on national and global scales to identify potentials to reduce the risk for future supply constraints and environmental impacts and to support metals industries in their development of strategies for material stewardship. In his projects, he aims at integrating aspects of design (seeking for different options to solve relevant problems), modeling (analyzing intended and unintended consequences for these options), and decision-making (interpretation in cooperation with government and industry). Through cooperation with stakeholders and engagement in transdisciplinary learning processes, he aspires to increase the relevance and impact of our research beyond academia.